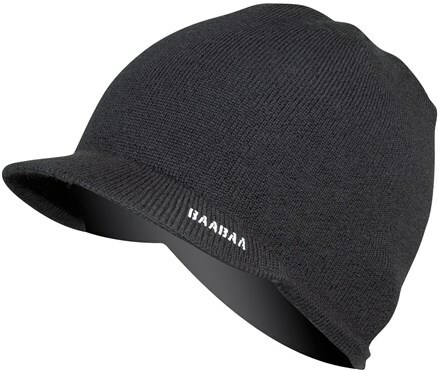 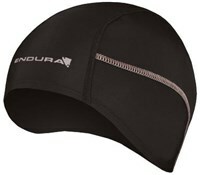 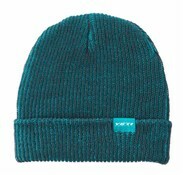 Look great on and off the bike with the Endura BaaBaa Merino Skip beanie. 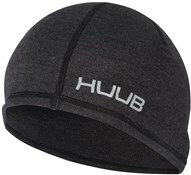 This multi-functional and versatile beanie keeps you warm on cold winter rides. 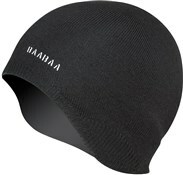 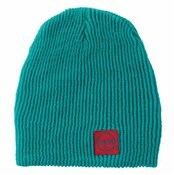 The BaaBaa Skip beanie will fit snug underneath your helmet too for added protection. 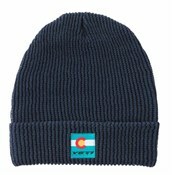 Merino wool is a great fabric, it will keep you warm, even when wet. 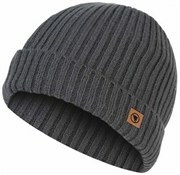 It is naturally odour resistant and super smooth against your skin for a comfortable fit. 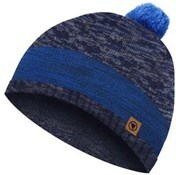 Thought it was a bit pricey at first but after wearing it in the cold really like it.